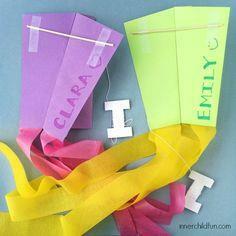 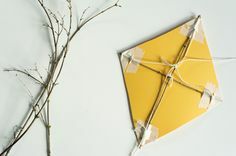 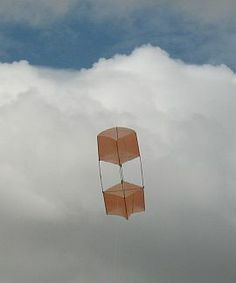 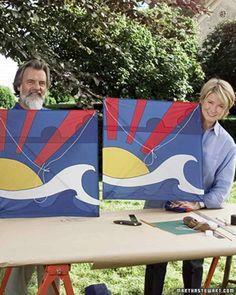 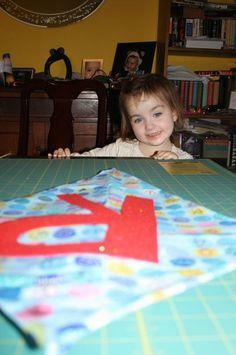 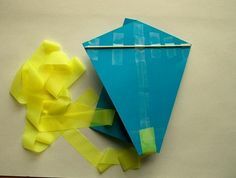 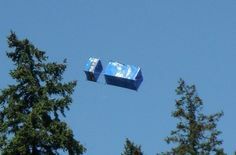 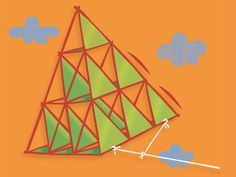 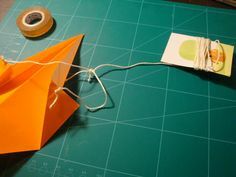 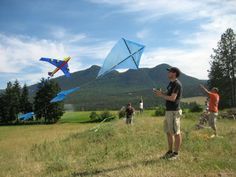 Kites are a great hobby for the whole family, and making a kite is a simple and inexpensive project everyone in the family can enjoy. 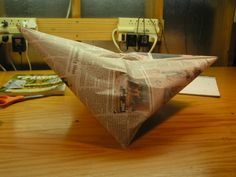 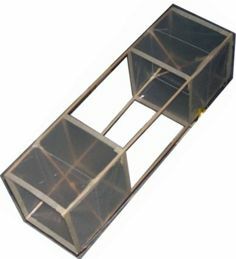 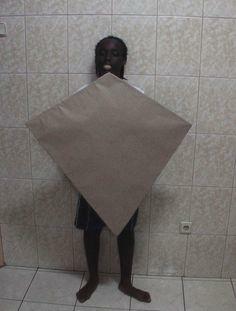 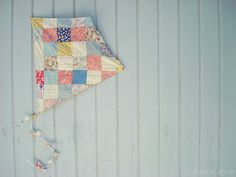 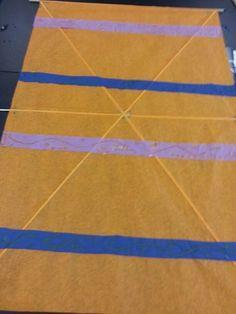 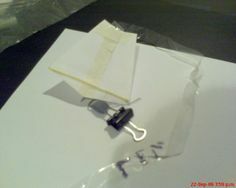 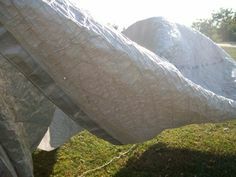 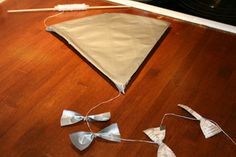 There are diamond patterns, Benjamin Franklin and sled kite patterns that use simple materials such as bamboo sticks, dowels and cloth, paper or plastic trash bags. 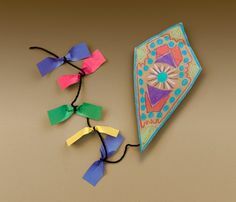 Kids will have fun decorating their creations with crayons, marker or paint to make colorful toys they'll enjoy all summer long. 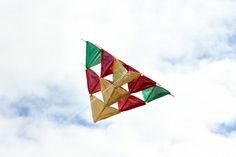 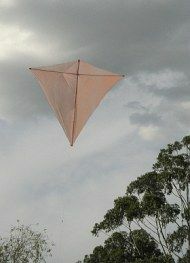 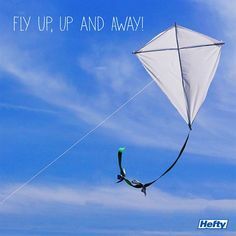 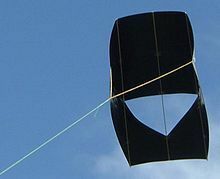 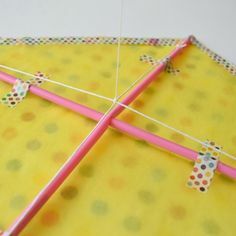 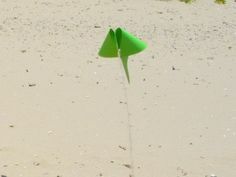 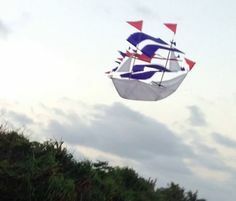 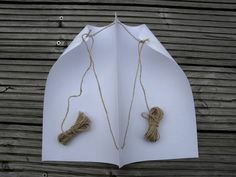 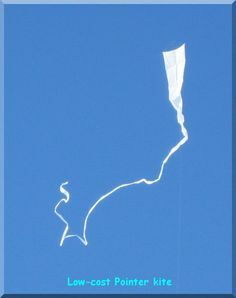 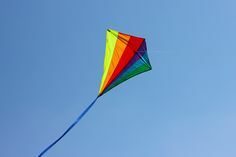 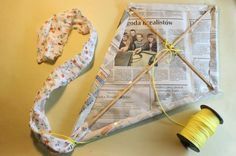 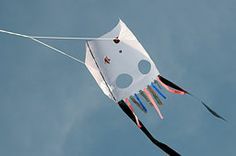 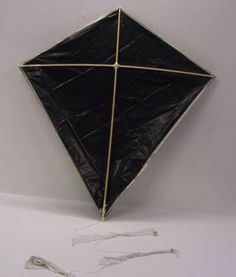 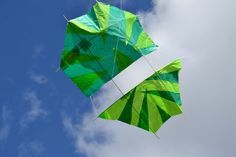 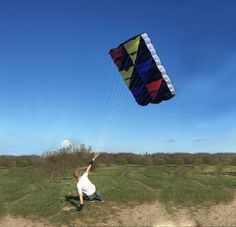 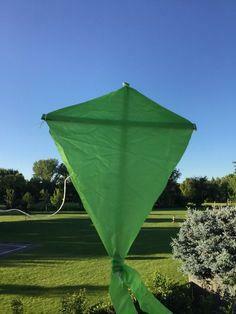 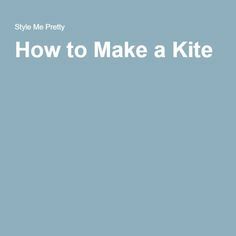 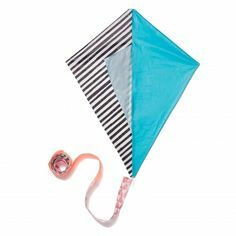 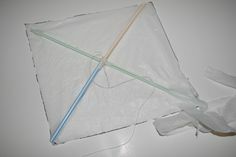 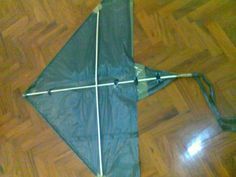 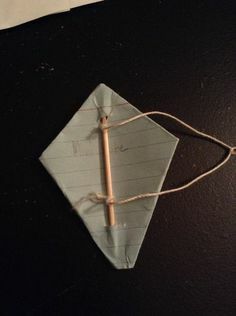 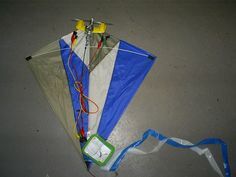 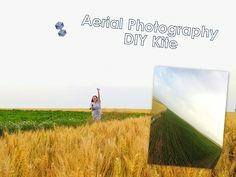 Free patterns and instructions on how to make a kite are easy and come with tips and photos to get you up and flying in no time. 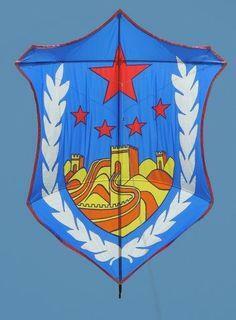 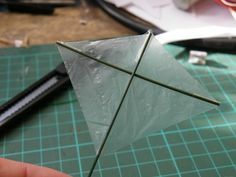 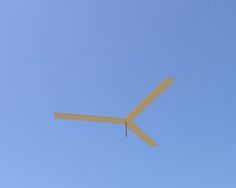 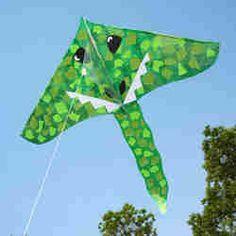 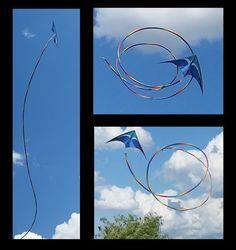 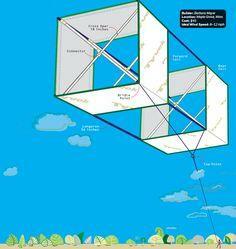 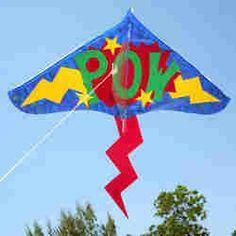 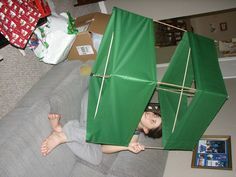 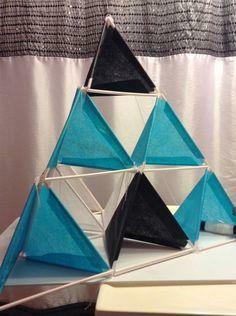 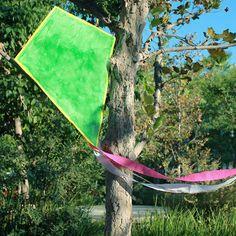 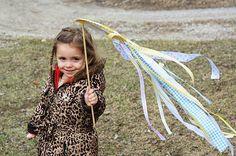 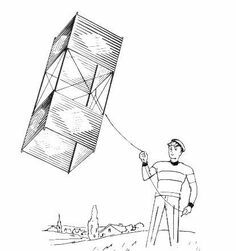 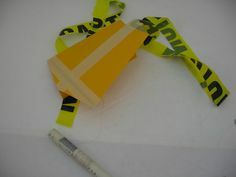 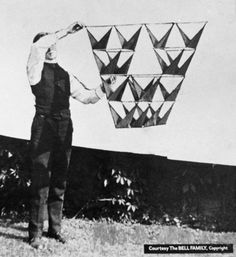 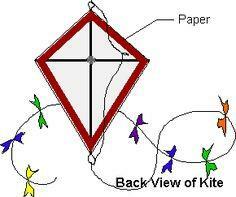 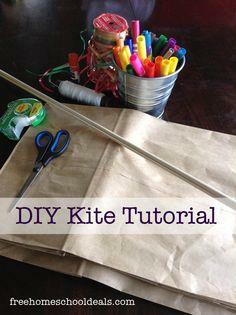 Here are 100 plans for building a kite. 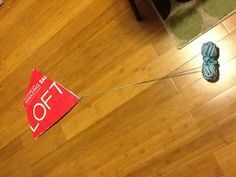 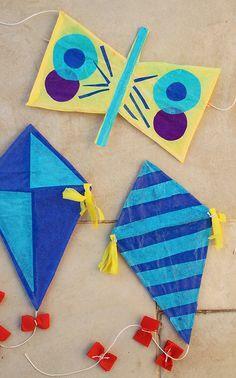 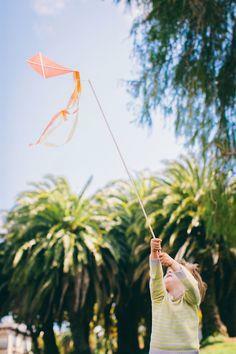 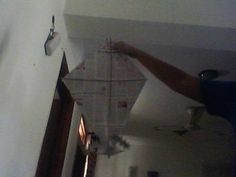 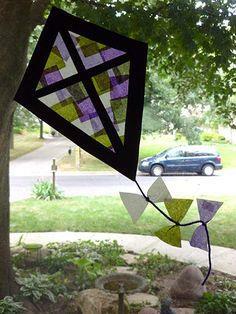 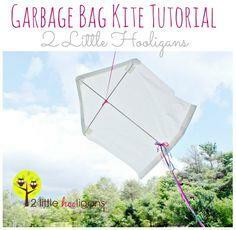 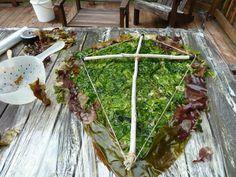 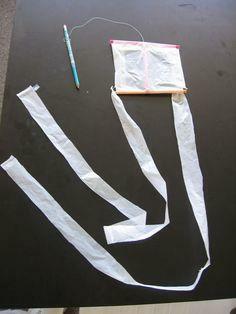 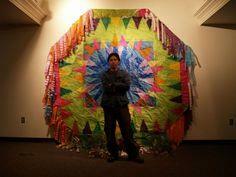 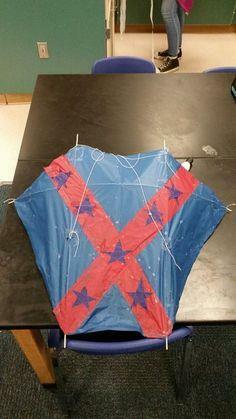 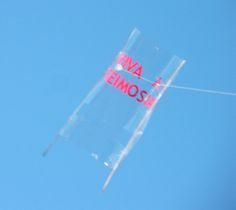 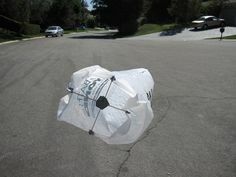 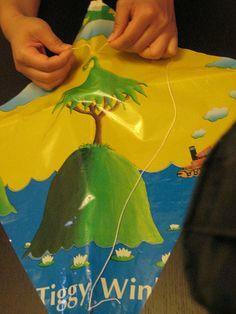 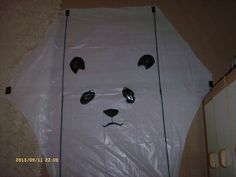 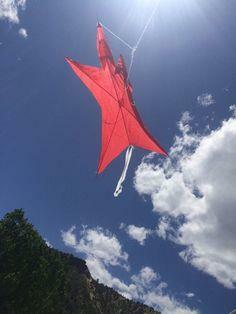 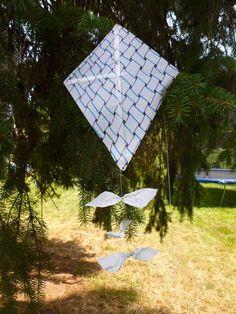 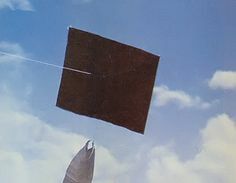 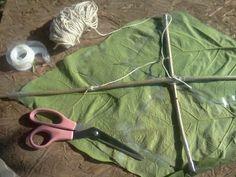 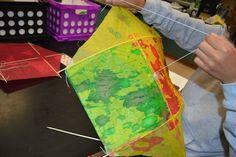 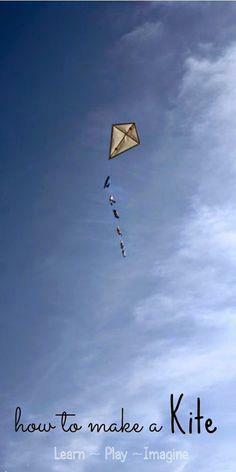 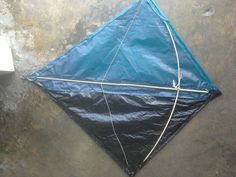 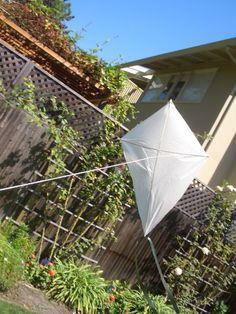 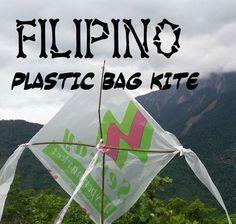 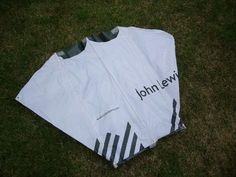 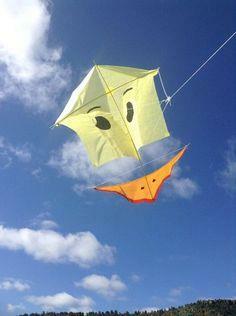 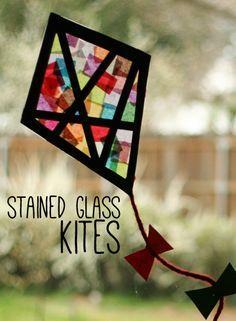 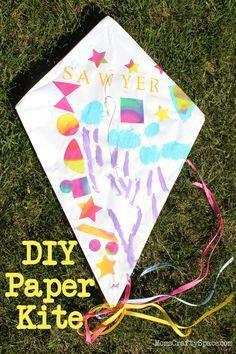 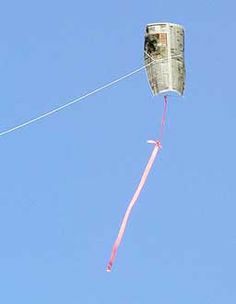 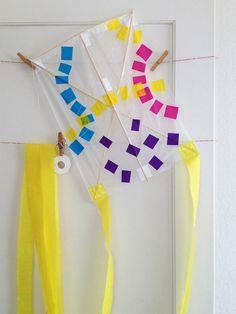 Kite out of Recycled Materials!